Wireless Water Sensor over LoRaWAN or Sigfox. 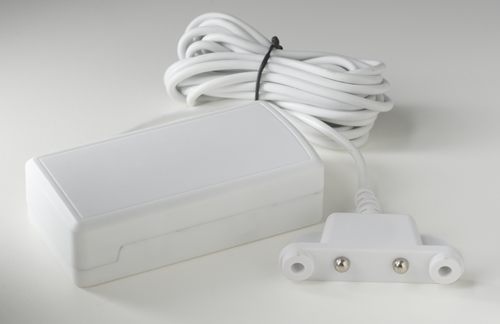 The water leak sensor uses a water sensor probe to detect the presence of water or other liquids. When the presence of water or another liquid is detected, an alert is sent to the wireless network.